Making a living as a freelance Illustrator is hard. The above statement won’t feel like breaking news to anyone who has spent even a few months struggling to promote themselves, keep assignments coming in and make ends meet. In addition, even a good solid month of regular commissions aren’t enough to calm one’s nerves when you never know what the next month (or year) will mean for your independent business. One of the truly viable answers to this is alternative income streams. Things like print sales, re-licensing and stock illustration can be a real life-saver when it comes to filling the gaps between commissions and bringing some much needed stability to your business. For those interested in selling and re-selling their art as stock illustrations, we are VERY excited to introduce you to Adobe Stock, a reliable way to submit your art for sale in the world’s largest creative community! You can sell your illustrations on Adobe Stock to designers and other creatives are looking for high-quality content in all subject areas, including technology, fashion, food, portraiture, lifestyle, architecture, beauty, business and more. What better way to gain added value out of your commissioned illustration, and even the art pieces that otherwise might have never seen the light of day, such as rejected or killed ideas, alternate concepts, personal work and more! Plus, designers can instantly and easily find and purchase your art right through their design programs like Photoshop, Illustrator and InDesign! Becoming an Adobe Stock contributor is simple, and allows you to start earning an income from the art you are so passionate about! Several professional illustrators have already established a solid regular income stream by regularly posting their work to the service, and you can too. 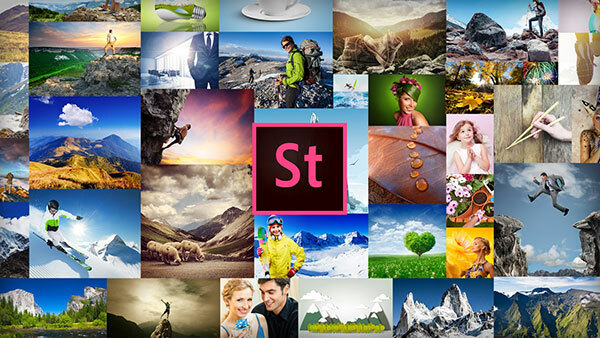 We highly recommend considering making Adobe Stock a substantial part of your business strategy as a creative professional.